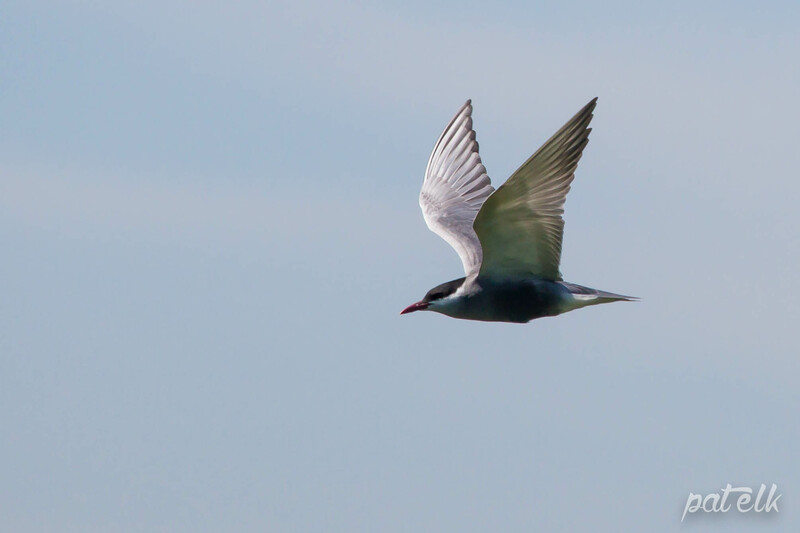 The Whiskered Tern (Afrikaans name, Witbaardsterretjie) is a lake tern and not a sea tern. We see them at times in the Rietvlei Nature Reserve. 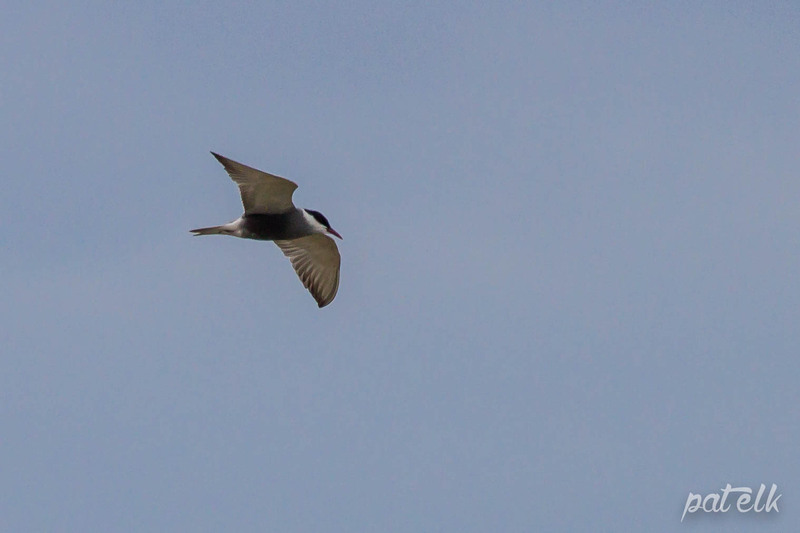 The whiskered tern is an intra-African migrant at lakesides and marshes. They are extremely fast flyers, plunging down into the water to catch fish whilst in flight. In breeding colours they are quite beautiful with their black heads, red beak and silvery wings.